The Elstead Lighting Adonis Semi-Flush Ceiling Light From Quoizel Lighting Is In A Dark Cherry Finish. 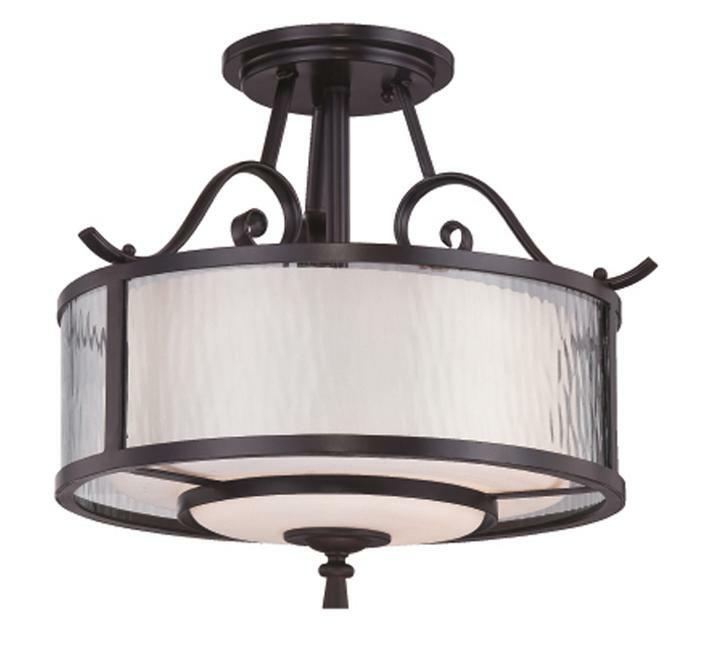 The Quoizel Adonis Ceiling Light Features An Opal Etched Inner And Clear Water Outer Glass Shade. Size: Dia:381mm, Fitting Height:381mm, Canopy:152mm Dia.